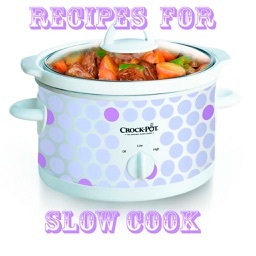 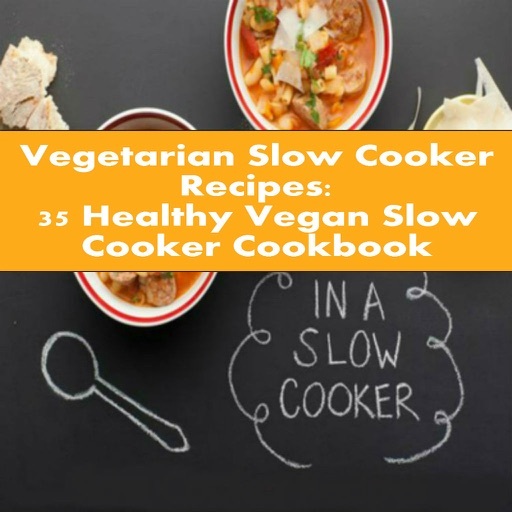 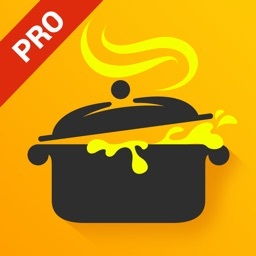 Vegetarian Slow Cooker Recipes: 35 Healthy Vegan Slow Cooker Cookbook. This vegetarian cookbook show you 35 healthy and flavorful recipes that you can cook anytime of the day. 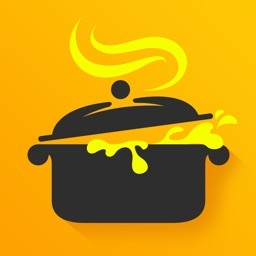 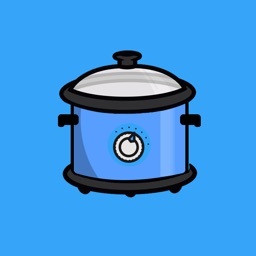 - Wholesome comforting soups will get you through the late afternoon and keep you going on until dinner where we will have some hearty, options to satisfy any type of hunger all night! 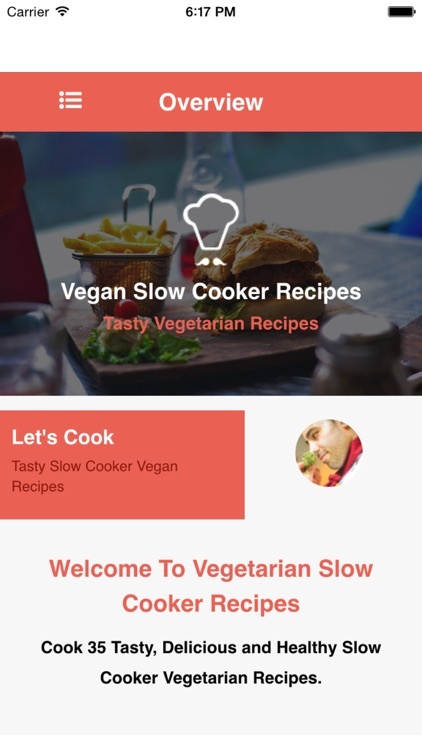 All the recipes in Vegetarian Slow Cooker Recipes: 35 Healthy Vegan Slow Cooker Cookbook are one hundred percent vegan and focus on using ingredients that are of the highest nutritional value. 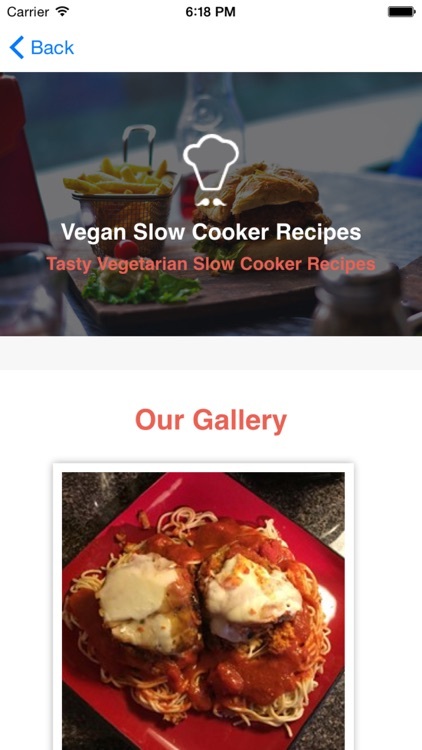 They are also easy to prepare, giving you all the inspiration you need to consistently make healthier meal choices with little effort while staying true to your very important lifestyle choice of the vegan way. 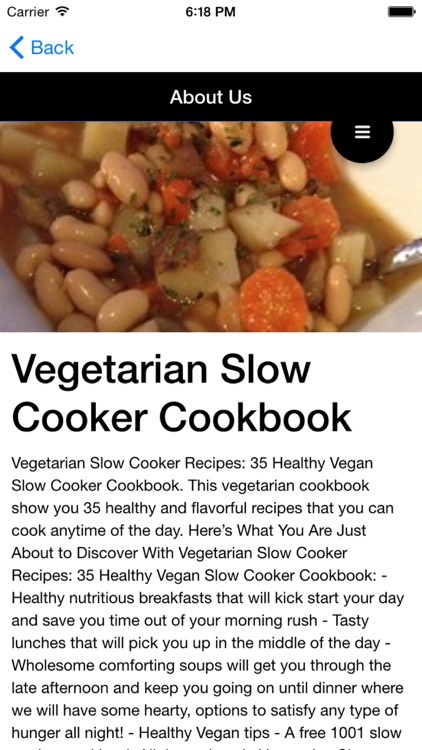 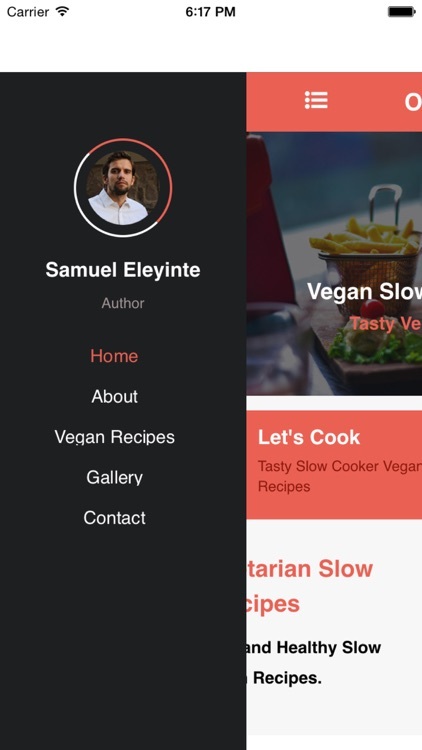 You Will Enjoy Healthy & Tasty Vegan Recipes That Are Ridiculously Easy to Make!